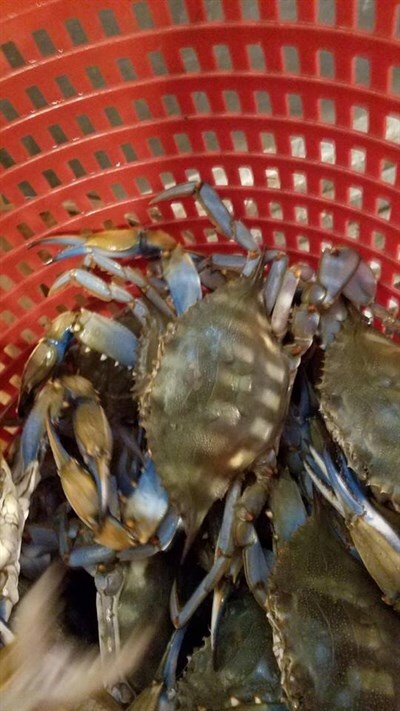 Family owned and operated seafood business located in Churchton, MD. On the Maryland Crab and Oyster Trail. Just the best for FRESH seafood!